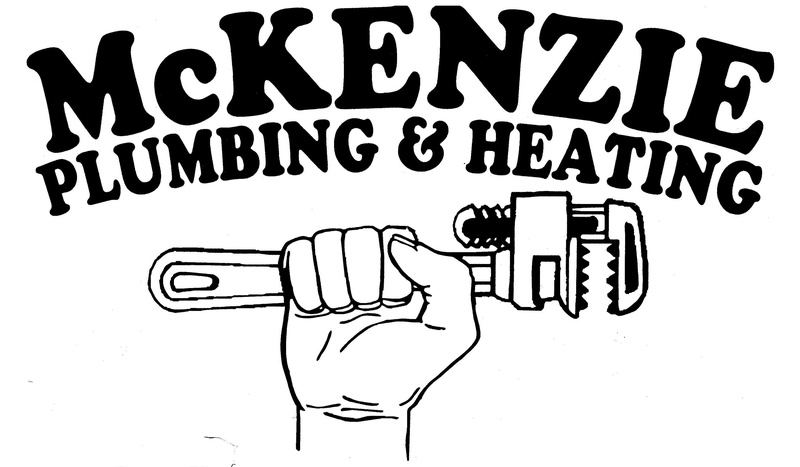 Welcome to McKenzie Plumbing & Heating, owned and operated by Colin McKenzie, a fourth generation plumber and die-hard Red Sox fan. Need more proof that McKenzie is the plumber to call? Visit the ServiceMagic page for McKenzie Plumbing & Heating for complete ratings and reviews. "McKenzie Plumbing and Heating has done several projects at our home, and we could not be more satisfied! They return calls promptly, show up when they say they will, communicate clearly, get the job done and CLEAN UP!"